California is recognized as a progressive state, known for leading the nation in many areas. California is where Apple computer and blue jeans were invented. It also is the first state to ever reach a trillion dollar economy in gross state products. More specific to California brokers, did you know that California, along with Texas, led the nation in voluntary product sales for the third consecutive year according to Eastbridge Consulting Group’s seventh annual U.S. State ESI and EPI Data Report? However, based on what Eastbridge calls its Eastbridge Sales Index (ESI), which measures voluntary sales penetration based on a states’ employed population, California brokers still have a way to go to fully leverage the appeal of voluntary benefits in their state. California’s ESI of 40 puts it below the national average of 52. 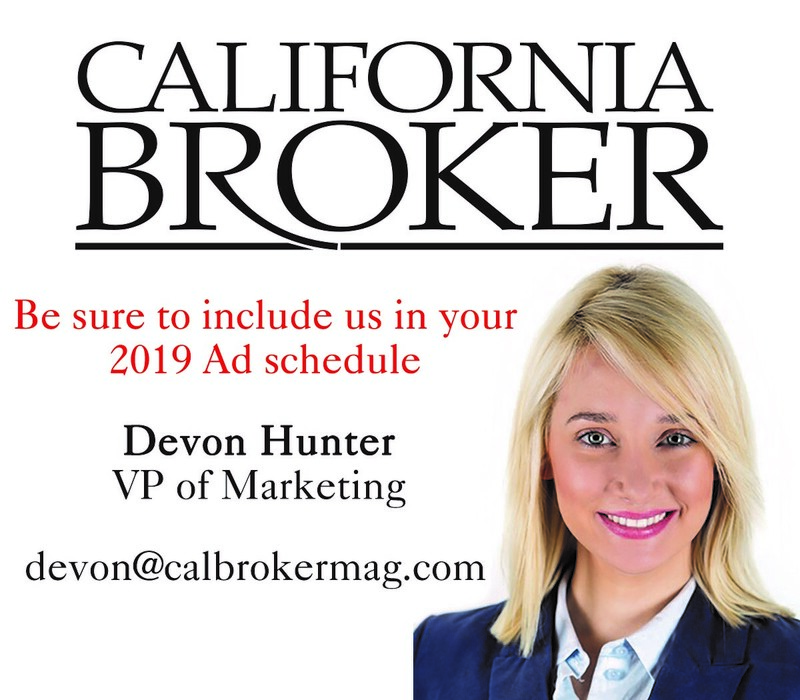 Clearly, California brokers see the opportunity in voluntary benefits as a way to bring value to their client relationships, while growing their books of business. Where there may be a disconnect occurring is in the use of a sound strategy for marketing and selling voluntary benefits. That strategy depends on having market insight, access to the most in-demand products, educational support, and knowledge of customers’ employee bases, and how different workforce demographics influence voluntary product purchasing decisions. According to the U.S. Bureau of Labor Statistics, in August 2018, California’s civilian labor force had over 18 million employees; a large market for selling voluntary benefits. Add that figure to the fact that large employers, many of which California has, recognize the importance of offering the employees voluntary benefits. This was recently validated in the Willis Towers Watson survey of large employees (companies with 1,000 or more employees) which found that 69 percent of survey respondents believe that voluntary benefits will be a very or more important component of their total rewards strategy over the next three to five years. A MetLife survey further confirmed that employer sentiment reporting that 47 percent of employers that currently offer their employees voluntary products plan to increase the number of products they offer over the new few years. All of this is great news for brokers, especially those who stay on top of the latest voluntary trends and which products are really taking off. Market research has continued to show certain voluntary products as being most popular with employees. In its most recent Voluntary Products Trends Frontline™ Report, Eastbridge reported critical illness, personal injury accident, and hospital indemnity coverage as the top three growth products. Other voluntary products that carriers deemed growing in sales and profitability were accidental death & dismemberment (AD&D) and critical illness. Just six years ago, short-term disability and term life insurance were the leaders in voluntary sales. It goes to show that changing workforce demographics and economic conditions influence what matters most to employees. This, of course, is also a function of an employer’s specific employee base. Baby boomers, for example, have different financial and health concerns than Gen X, Y & Z workers do as reflected in the voluntary products each generation values most. Brokers, who understand their customers’ specific workforce demographics, and know what voluntary products are most meaningful to a specific age group, will be more successful selling voluntary benefits. Given that millennials (those born between 1980 and 2000) now comprise the largest percentage of individuals in the workforce (Pew Research), it’s important to know that they do place a high value on financial security and appreciate flexible health benefits. Once they start having families, disability insurance, accident insurance and dental coverage take on a higher priority. After all, children ages 5 to 14 account for over 3 million emergency room visits yearly (Centers for Disease Control and Prevention) and have regular dental needs during their childhood. Millennials also like voluntary benefits that are portable (e.g., portable term life) as many will change employers more than once over the course of their careers. Baby boomers have different priorities. A 2017 PriceWaterCoopers survey found that their greatest concern is not having enough money for retirement and facing financial losses due to a health problem. Understandably, this generation values long-term disability and long-term care insurance. By simply knowing the composition of a customer’s workforce, brokers can tailor their voluntary sales presentations to be most meaningful. Provide education. Insurance is complicated and the average American lacks knowledge of insurance and also harbors many misconceptions, particularly relating to price. According to a recent LIMRA report, most Americans, of all generations, mistakenly believe insurance costs much more than it actually does. For example, 44 percent of millennials surveyed in the LIMRA study overestimated the cost of life insurance by five times the actual cost. By providing educational materials at the worksite, which clearly explain the role of each voluntary benefit, as well as its features and terms, brokers can address the literacy gap and dispel the myths. Having knowledgeable voluntary benefit specialists on hand at the worksite during enrollment periods to give employees the opportunity to ask their specific questions further helps increase sales. Also, take advantage of the carriers’ educational materials and online resources. Partner with the right carriers. Make sure you are aligned with carriers that have a broad selection of cost-effective voluntary benefits your customers’ employees want. Through strong relationships with carriers that not only have a robust portfolio, but can also cite a long history of fiscal stability and strong claims-paying history, brokers can be confident that their customers’ employees will be served well. Showcase initiatives employers can use to help their employees contain their voluntary benefit costs. Share with customers various initiatives such as employee wellness programs, incentives for good health and fitness habits, onsite medical screenings, and workplace seminars led by financial and health care professionals to help build employee knowledge on ways in which they can contain their voluntary benefit costs, while developing healthier lifestyles and advancing their financial security. Help remove the enrollment pain. Many employers are reluctant to offer voluntary benefits because of what they consider to be a burdensome enrollment process. Advising employers on how to leverage pre-enrollment planning processes, face-to-face worksite enrollments, online procedures and premium direct deposit methods can mitigate this obstacle. The number of brokers selling voluntary benefits continues to rise. Eastbridge reported an increase from 48 percent in 2015 to 57 percent in 2018. 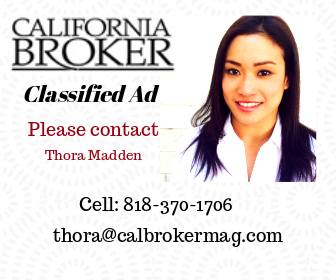 California brokers can become the first in the nation to drive their states’ voluntary sales to the top by deploying these sound strategies. By John Thornton, executive vice president, sales and marketing, at Amalgamated Life Insurance Company (www.amalgamatedlife.com, White Plains, NY). 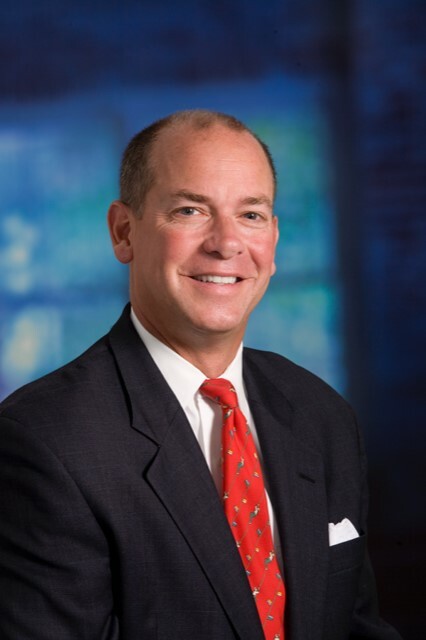 In this role, Thornton applies over 30 years of insurance industry experience to lead the sales and marketing functions of Amalgamated Life Insurance and other entities within the Amalgamated Family of Companies. His effective strategies have led to Amalgamated Life’s steady growth of its voluntary portfolio and related sales. As a member of the senior executive team, he is actively involved in the operations, oversight and direction of the organization.